U•STORE•IT provides Albertans with affordable self storage solutions, complete with heated bays and around-the-clock security. You can trust that your most prized possessions are safe, secure and in good hands from the moment you lock your unit to the moment you move out. 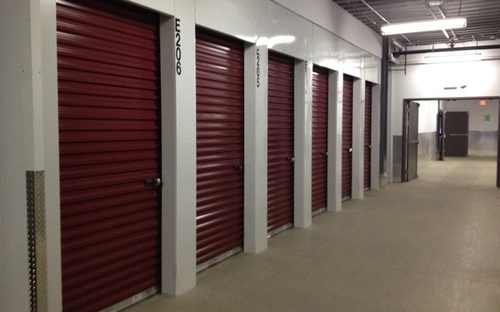 Looking For A Self Storage position?